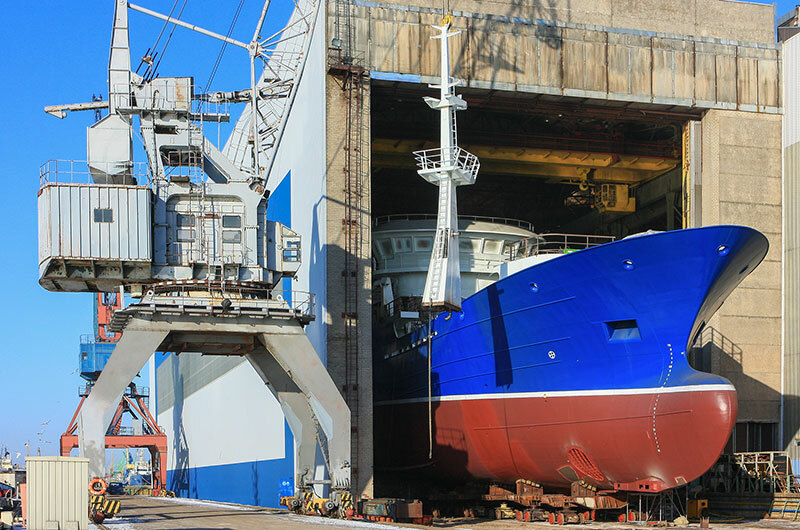 When marine industry manufacturers need custom bolts and marine fasteners that can hold up in wet conditions and under water, Chicago Nut & Bolt delivers solutions. Our marine industry clients include Rolls Royce Naval Marine, Allison Transmission, Mitsubishi Naval, and the U.S. Navy. For these maritime manufacturers, we provide ISO-certified fasteners and can meet any organization’s internal proprietary standards. Although we are able to supply marine industry manufacturers with hex cap screws, flange bolts, studs, and more in standard sizes, our true expertise is custom-made hardware that meets a client’s specific need. Our custom pieces can be tiny, enormous, or anything in between. 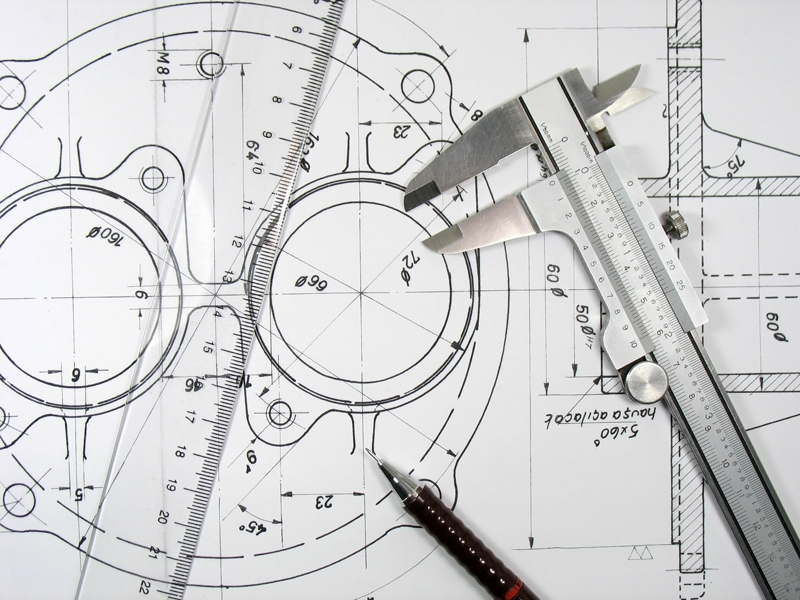 And we can manufacture them quickly to your blueprints in orders that range from one piece to millions of pieces. This is how Chicago Nut & Bolt has kept the marine industry afloat for more than three decades.